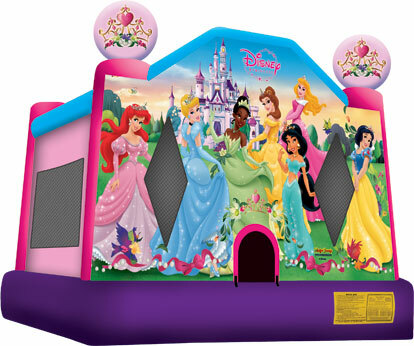 Disney Princess Bounce house features Ariel, Cinderella, Tiana, Belle, Jasmine, Aurora and Snow White, all ready for the ball. This Disney Princess bounce house features a pair of 3-D princess toppers. 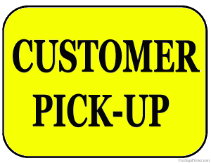 Fun 4 All Inflatables is licensed through Disney to provide this product for all of your little Princesses.